The Japanese people have a reputation for hiding their personal feelings, especially amongst people who are not immediate family. But thanks to the wonders of the internet, the fine art of guchi (愚痴), or "complaining" can be done totally anonymously. Hatsugen Komachi describes itself as an online interactive community where concerned inviduals can post their problems and wait for helpful answers from fellow readers. 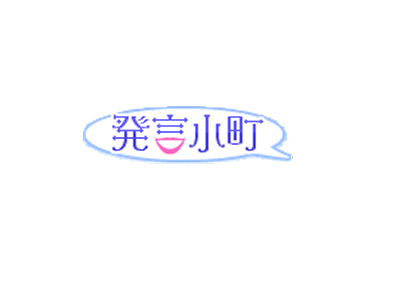 It is similar to Yahoo Japan's popular Chie Bukuro (知恵袋 or "bag of wisdom") insofar as anyone can post a topic and anyone can post a series of answers or replies. However, Hatsugen Komachi was created mainly for housewives, married couples, and families. Not surprisingly, Hatsugen Komachi is filled with all sorts of marriage and daily life related related questions ranging from "should I get a divorce?" to "my husband's mother is a jerk." Entries are ranked by the number of views and the number of responses. Because you are an avid student of Japanese language and culture, that's why! As you know by now, I am no fan of the "learn Japanese via anime and manga" method. However, if you are aiming for the JLPT level 1 or 2, hatsugen komachi is a great place to brush up your reading. One of the nice things about this website is that it focuses on every day problems such as marriage, dating, money, and so on. Therefore, unlike other big web forums like 2-Chan, there are not heaps of internet slang and people are more likely to write properly (at least by internet standards). If you find yourself struggling with JLPT reading, it might not hurt to fire up your browser and try reading some posts and responses.